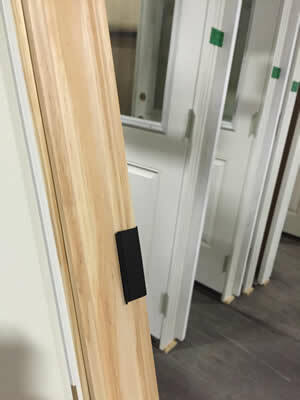 For door shops using the casing hoop system. 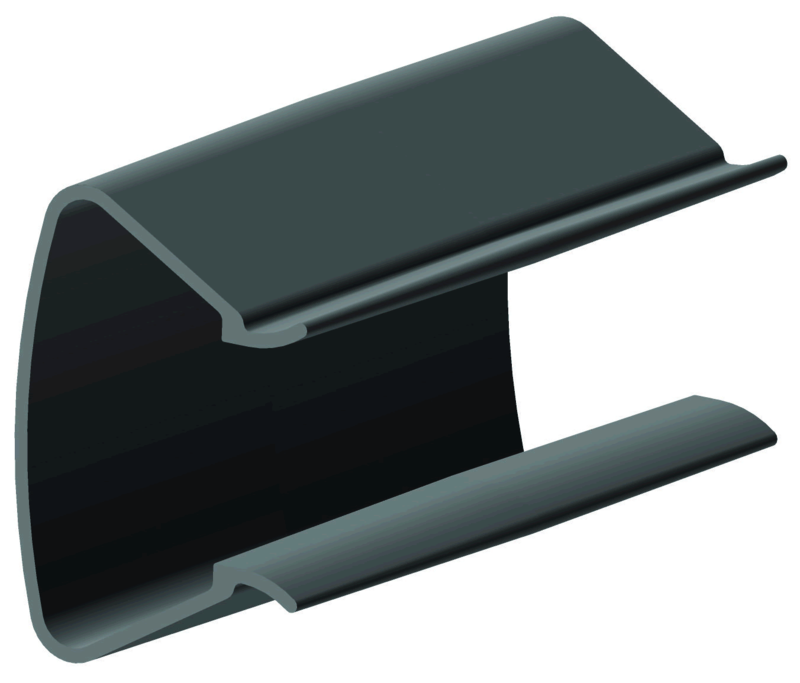 Our casing clip is the fastest and easiest way to secure the casing without the use of nails. Holds casing securely in place for easy, damage-free transit. Easy for the builder to remove and install casing. 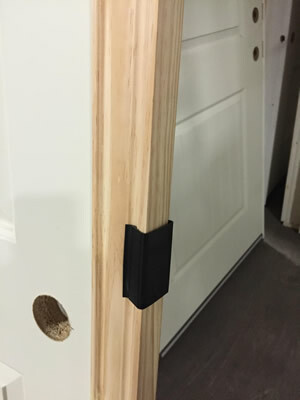 No more puttying nail holes!